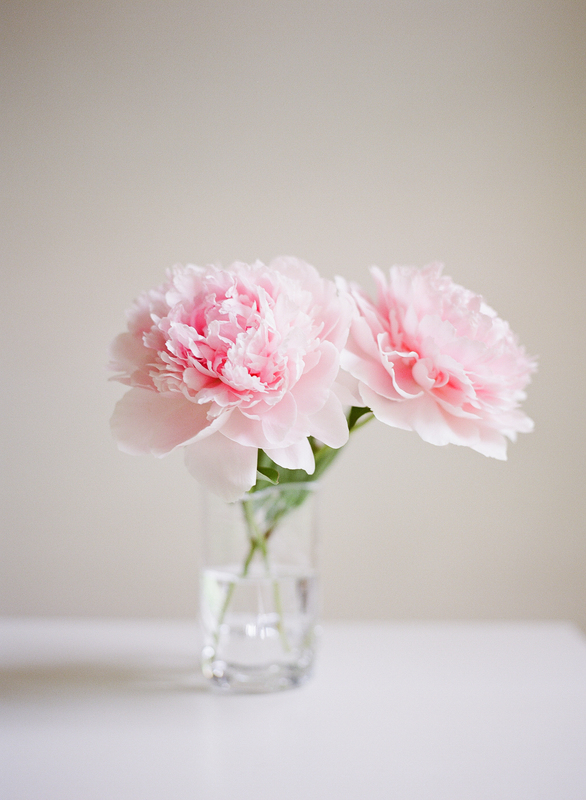 Last year, I received two Peony plants for Mother’s Day. 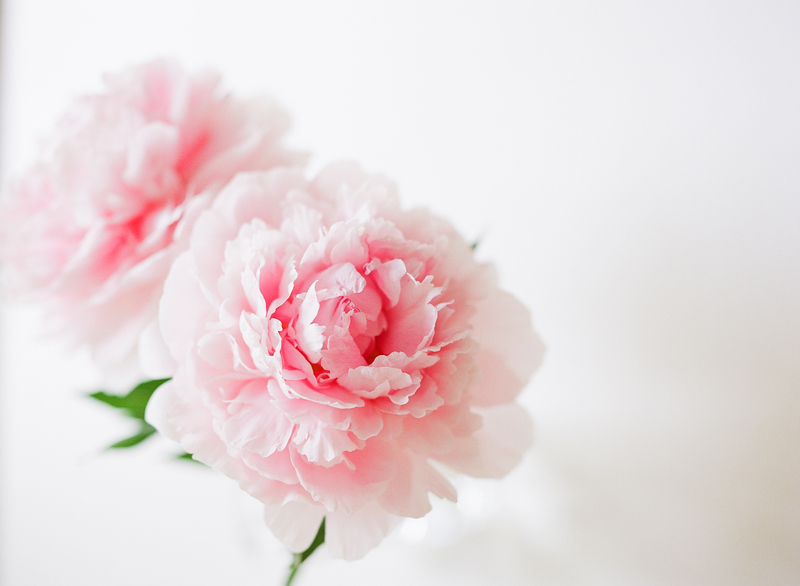 They are one of my favorite flowers, which made for a wonderful gift. Perfectly pink, fluffy, and smelling oh, so lovely! When we planted them, I got 2 blooms, one from each. This year, a total of 5. I am sure they will continue to grow and bless me – just like my littles. As always, film does an impeccable job preserving them. Because it’s been farrrr too long, here is my newest digital download for you to enjoy! (As always, this is for personal use only please! :)) Just click here to download, jazz up that desktop or other digital space, and enjoy!